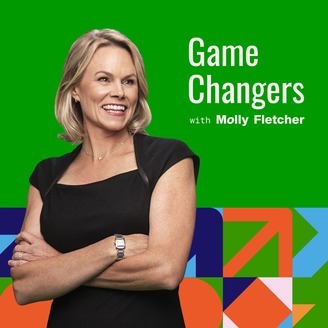 Game Changers with Molly Fletcher is a podcast designed to help you maximize your influence and unleash your potential. Each episode, we take you behind the scenes with peak performers to learn what makes them tick and discover how you can apply their lessons to your life. 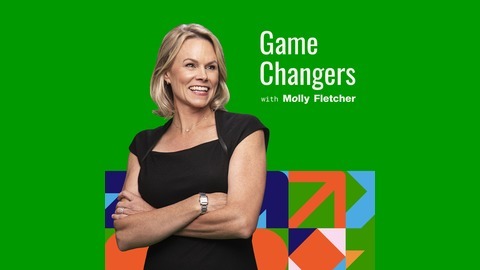 For additional resources, visit mollyfletcher.com. Author and leadership expert Michael Hyatt shares his personal productivity framework in his new book, Free to Focus. Productivity isn’t about getting more things done at a faster speed; it’s about getting the right things done. On this episode, Michael shares how we can free up our schedules for the people and projects that matter most. Learn how to eliminate distractions, set boundaries that protect your focus, and redefine your work so it works for you.